The fate of human beings is inherently linked to the healthy functioning of nature and Earth’s natural systems. We rely on nature for our food, water, and energy. The very oxygen we breathe is created and sustained by the ecosystems that surround us. No one understands this better than The Nature Conservancy (TNC), a global science-based organization whose driving mission revolves around conservation efforts for people and nature. TNC’s recent appointment of Bill Miller, a Northwestern professor of chemical and biological engineering, to their Illinois Board of Trustees highlights an important development related to the growing partnership between the university and the conservation organization. 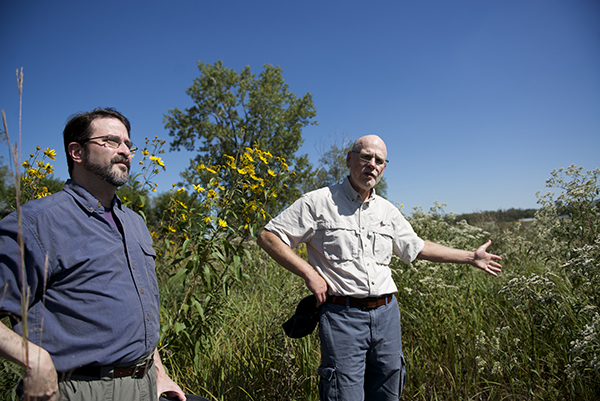 Miller has recently worked with TNC on studying the Indian Boundary Prairies, a 500-acre undeveloped area about 20 miles south of Chicago. The study, part of a partnership between TNC, Argonne National Laboratory, and the Institute for Sustainability and Energy at Northwestern (ISEN), utilizes technology to monitor how the preserve’s prairies can help manage Chicago’s stormwater runoff and alleviate flooding for nearby residents. 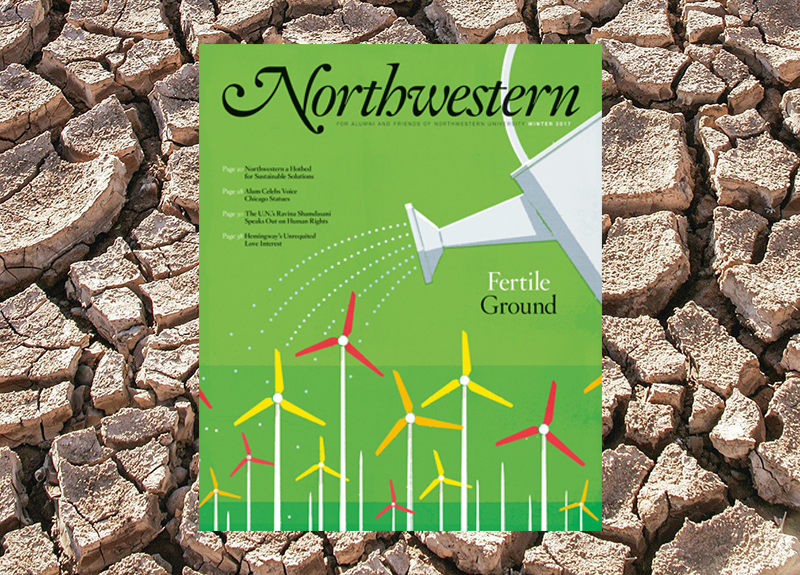 Miller and Aaron Packman, professor of civil and environmental engineering at Northwestern and director of the university’s Center for Water Research, are using sensor nodes to measure everything from soil moisture to rain to water levels. 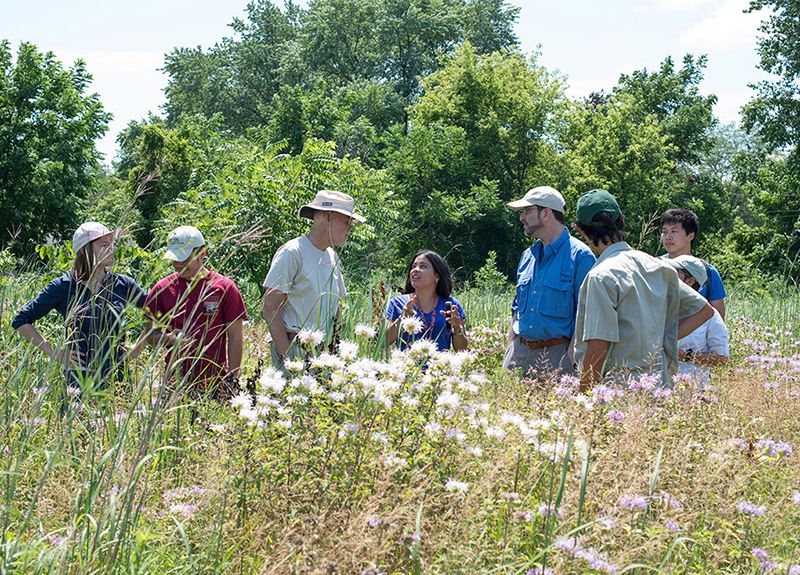 “The partnership between Northwestern and The Nature Conservancy is a natural fit. 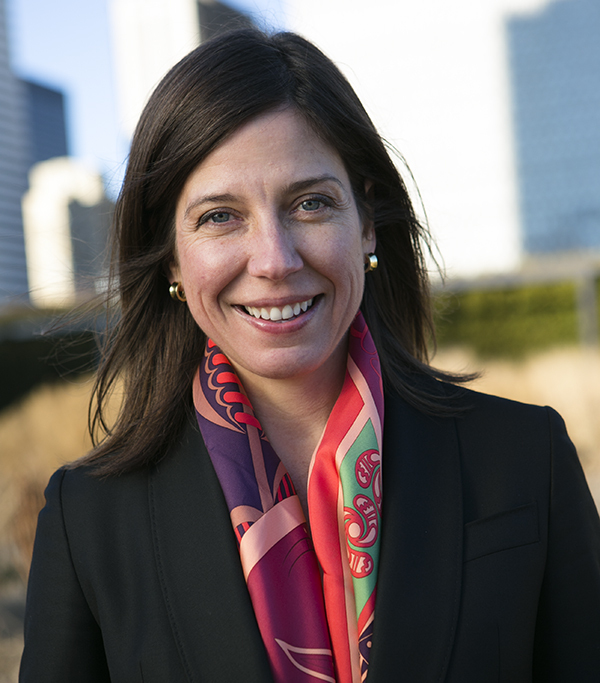 Both are science-based, truth-seeking institutions focused on mitigating the effects of climate change and building a path towards a clean energy future,” said Michelle Carr, Director of the Illinois Chapter of TNC. 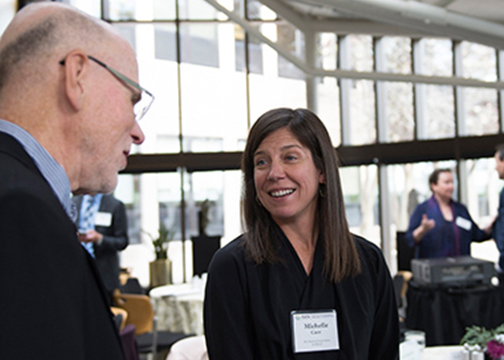 As a member of ISEN’s Executive Council, Carr is firmly committed to strategic cross pollination between the two institutions. 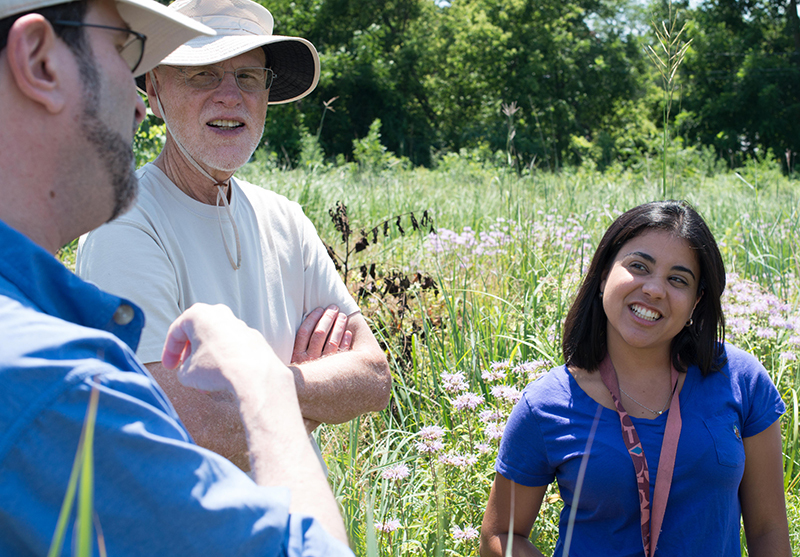 Her advisory role at the university is complemented by the recent appointment of Jeff Walk, Director of Conservation for TNC’s Illinois Chapter, as a visiting scholar at ISEN. 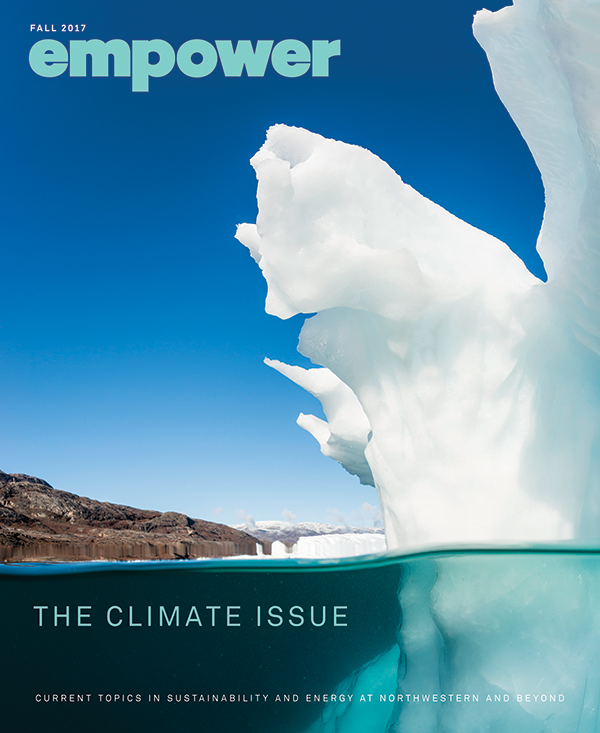 As the governing body of TNC’s Illinois Chapter, the Board of Trustees is charged with helping find creative ways to align the regional work with the organization’s stated global priorities: protecting water, acting on climate change, saving oceans, conserving land, and transforming cities.